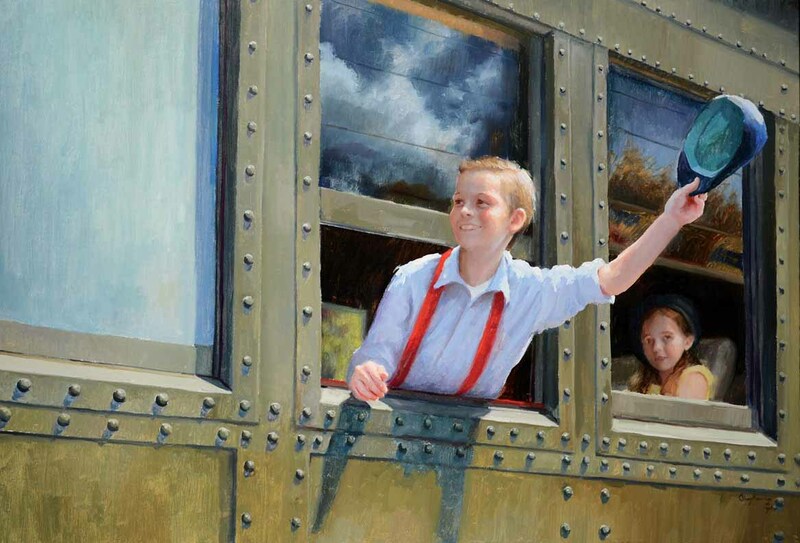 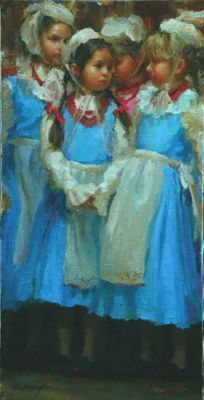 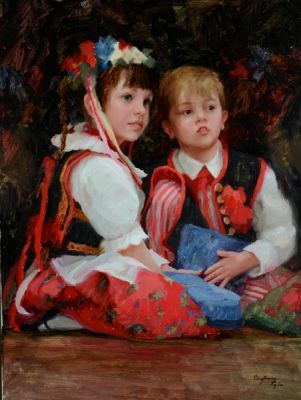 Marci Oleszkiewicz was home schooled most of her life, where art was an important part of her instruction. 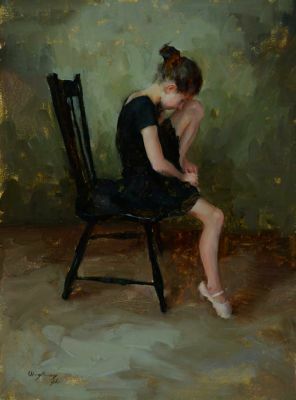 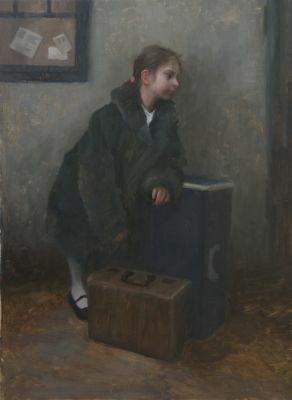 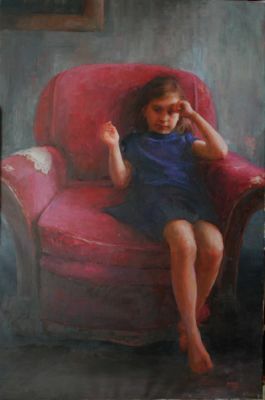 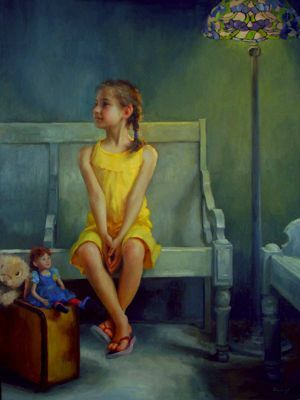 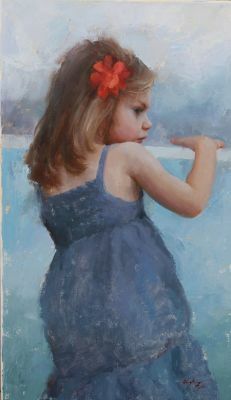 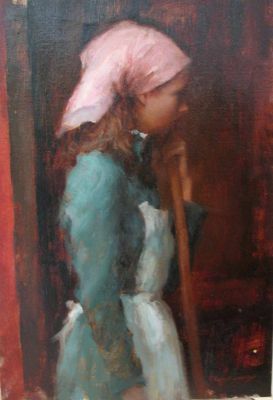 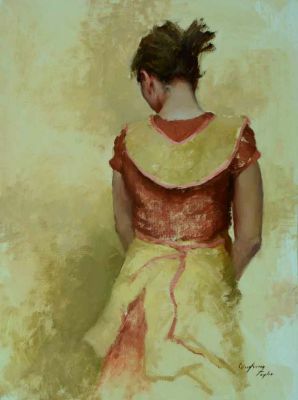 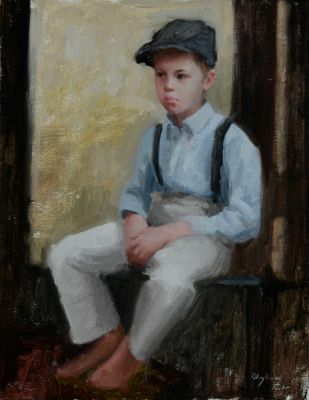 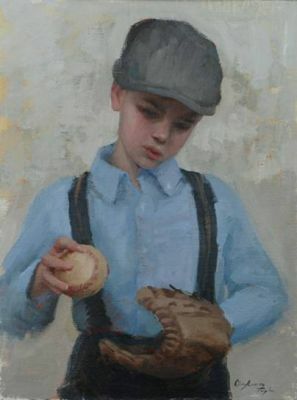 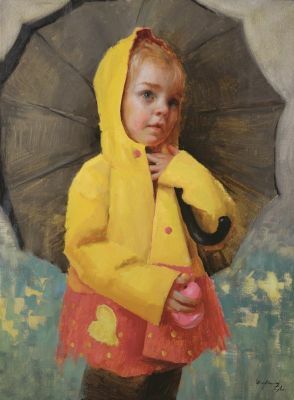 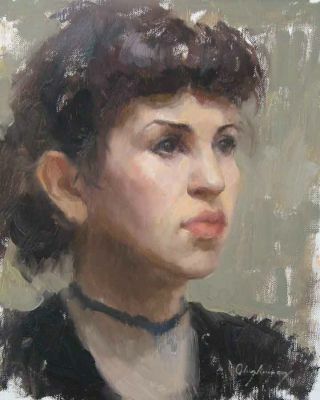 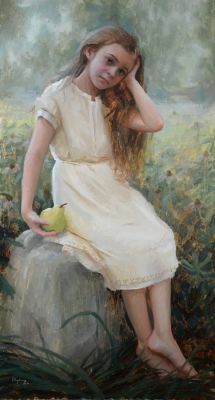 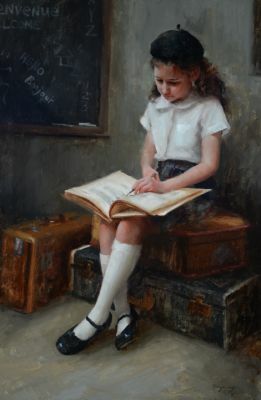 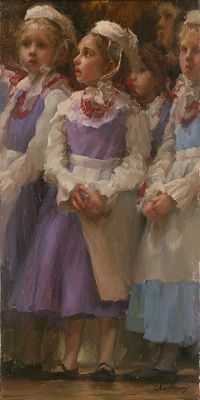 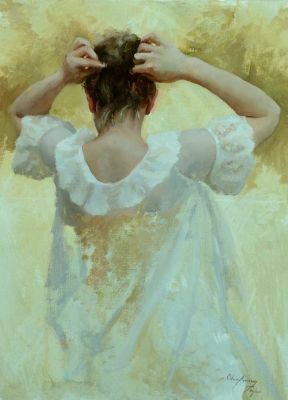 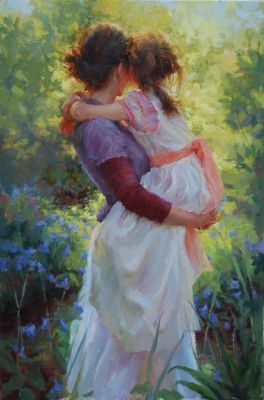 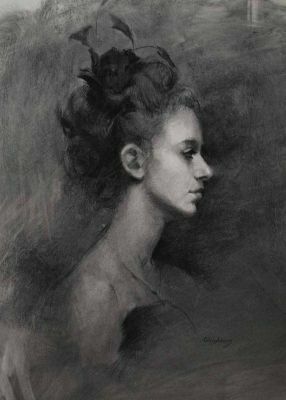 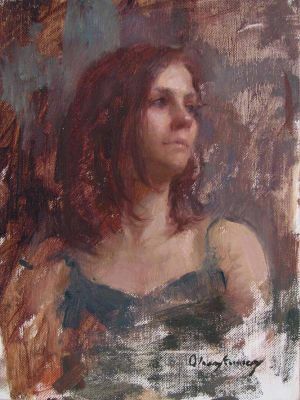 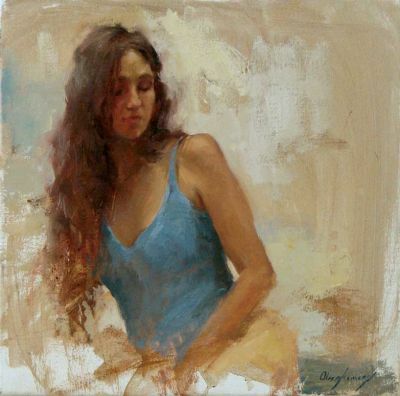 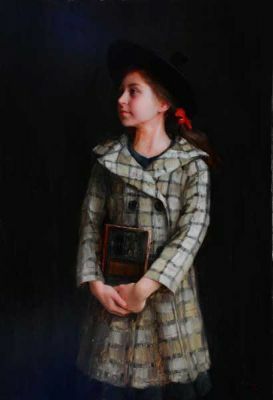 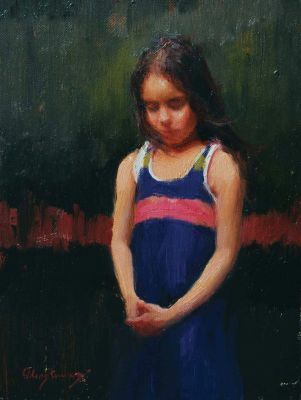 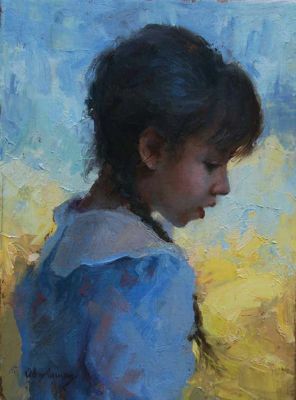 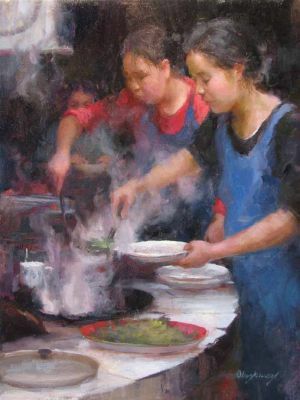 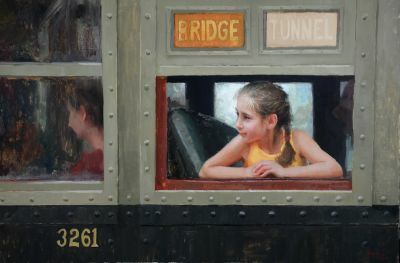 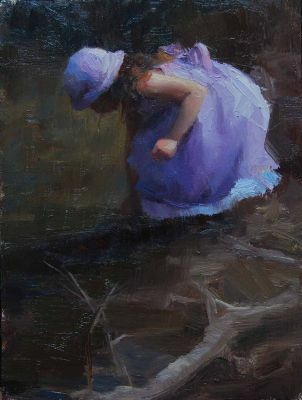 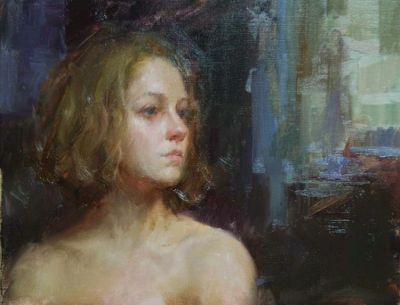 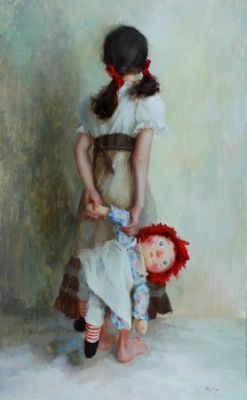 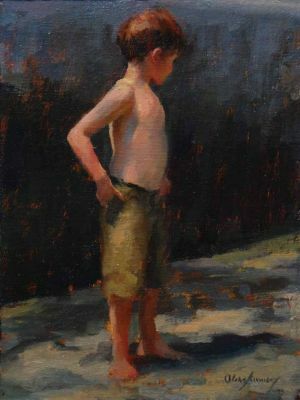 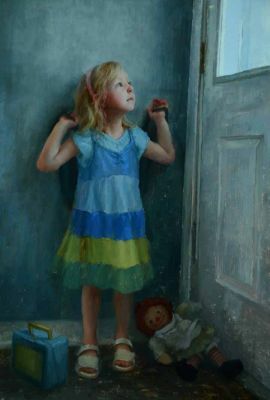 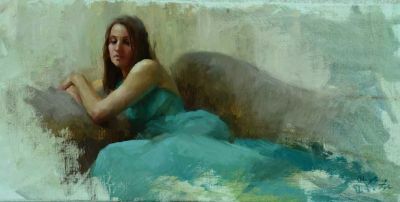 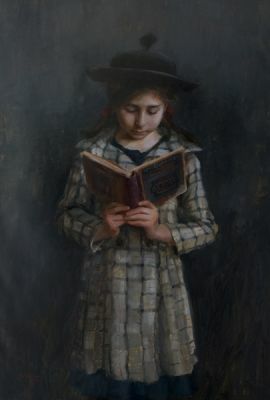 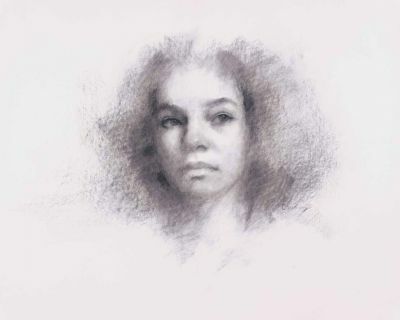 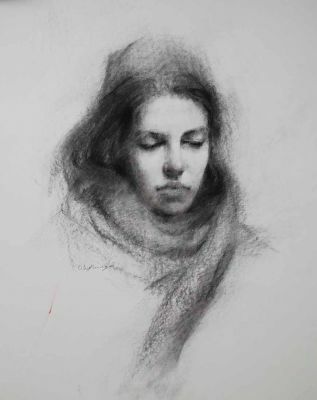 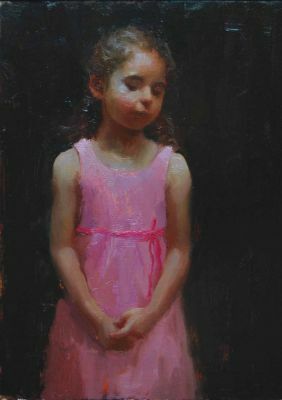 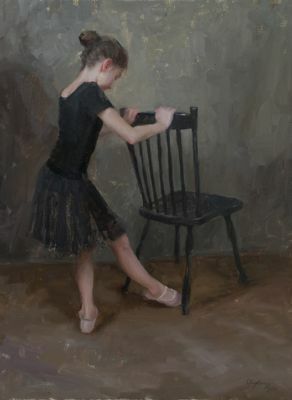 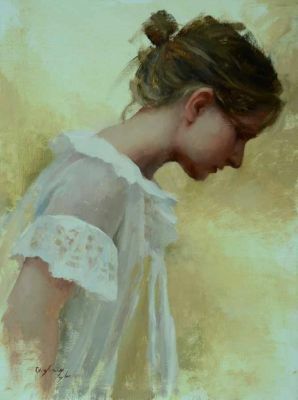 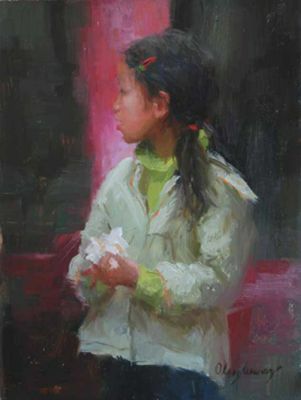 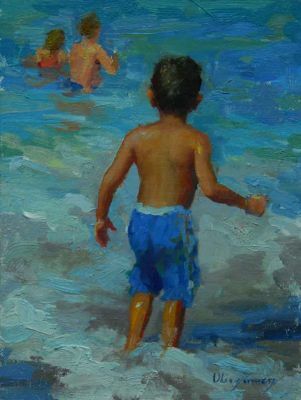 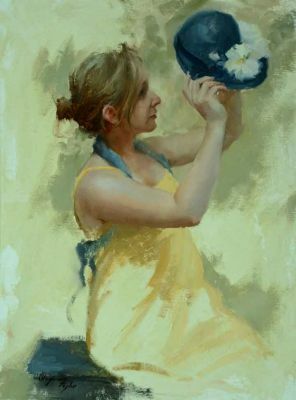 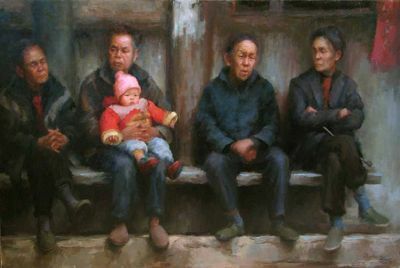 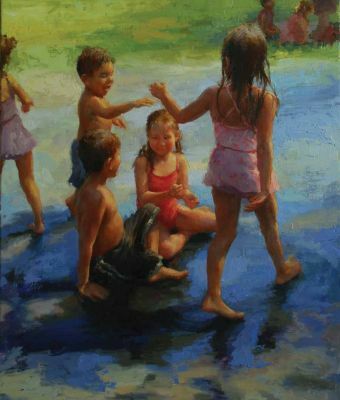 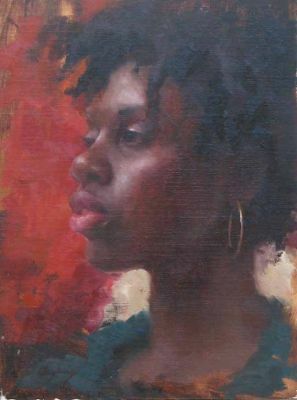 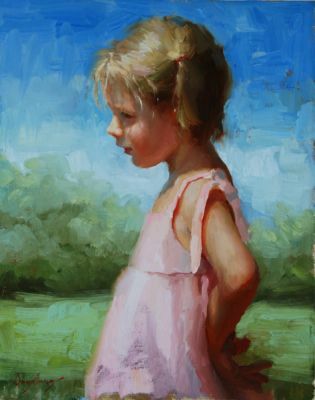 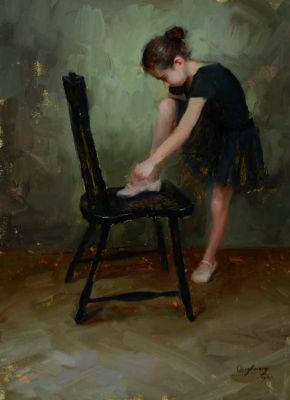 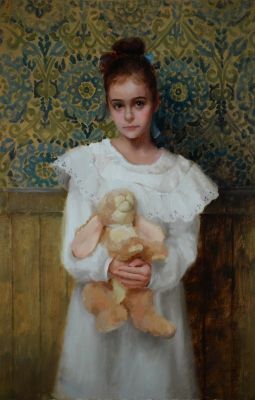 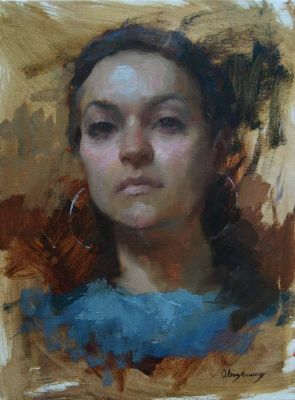 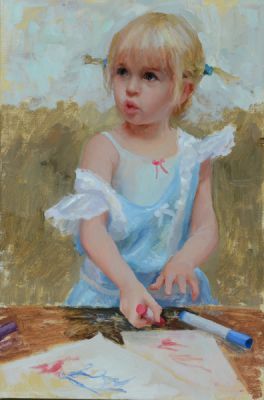 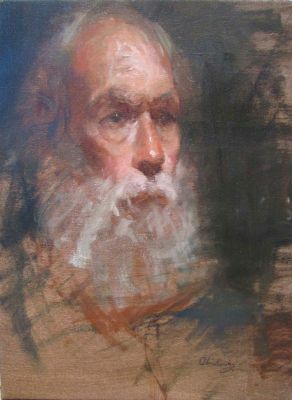 She has studied at The American Academy of Art in Chicago, Marwen, and The Palette and Chisel Academy of Fine Arts in Chicago. 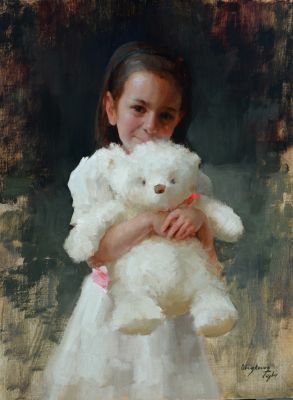 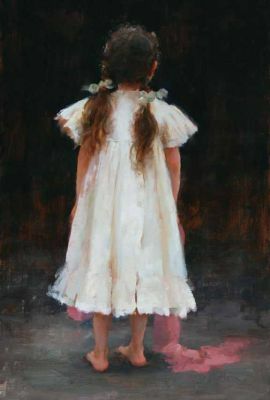 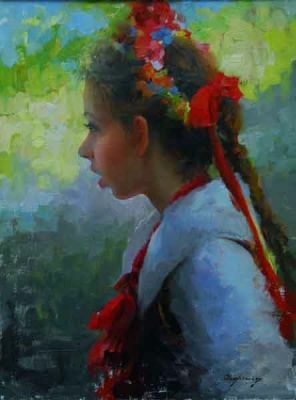 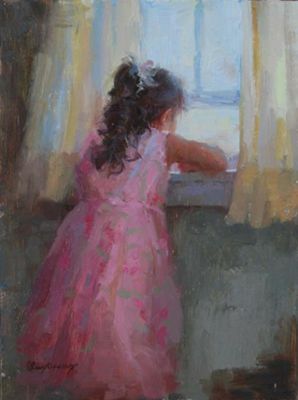 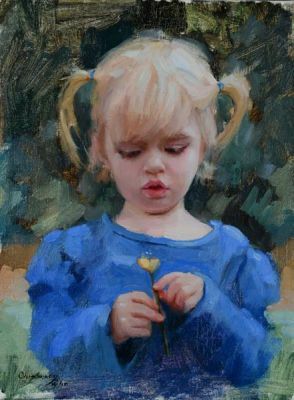 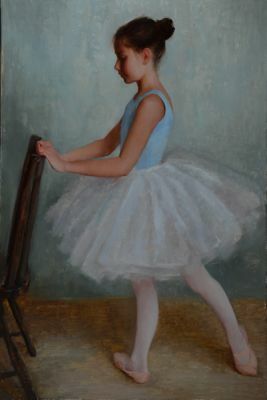 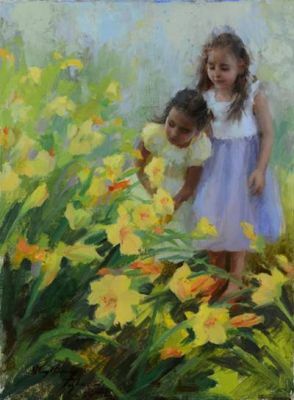 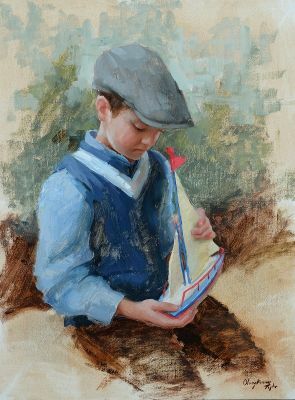 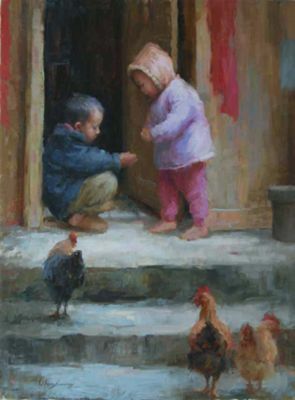 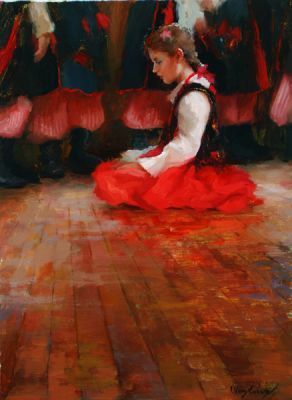 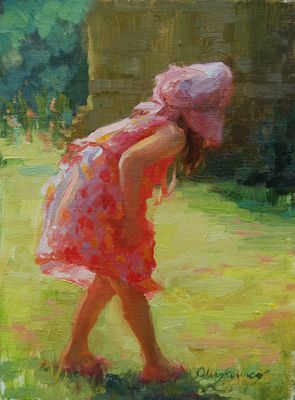 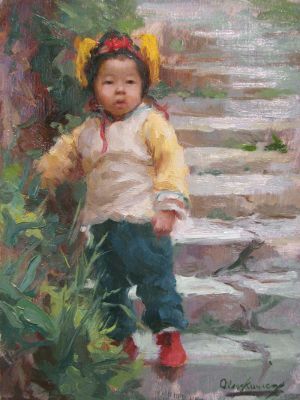 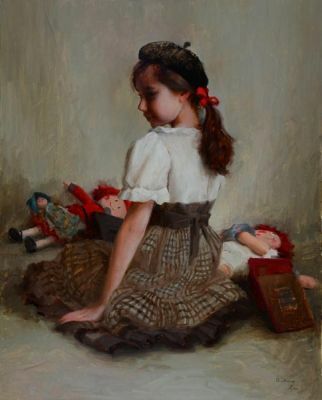 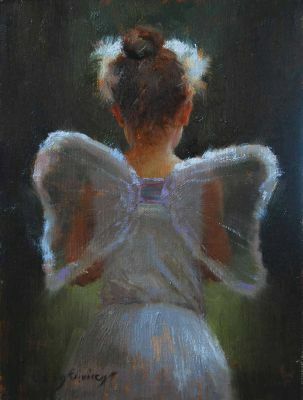 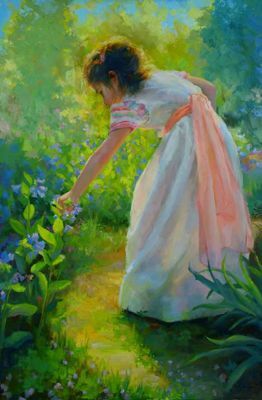 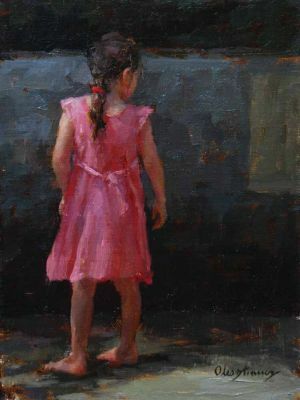 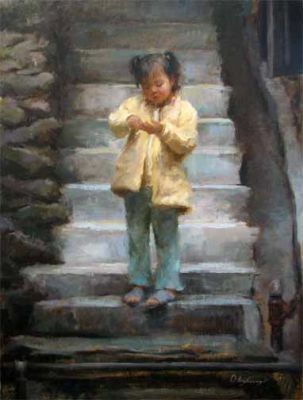 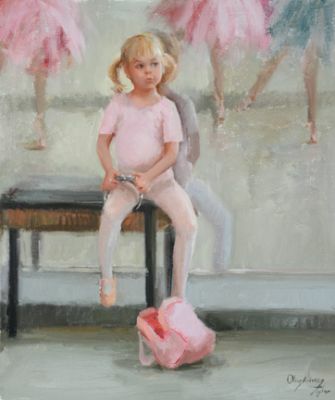 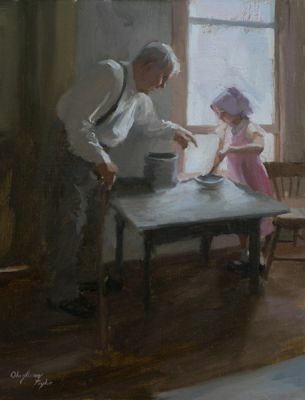 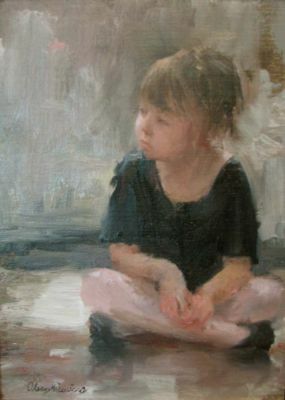 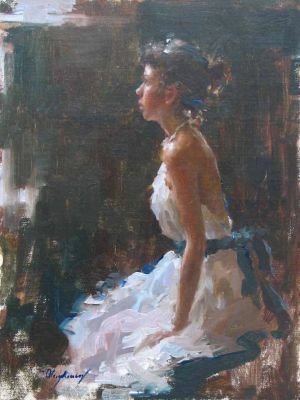 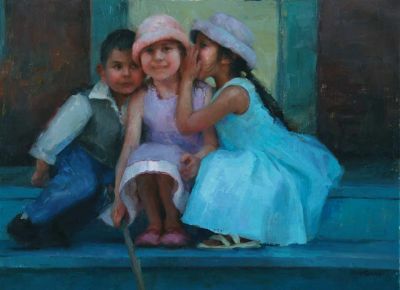 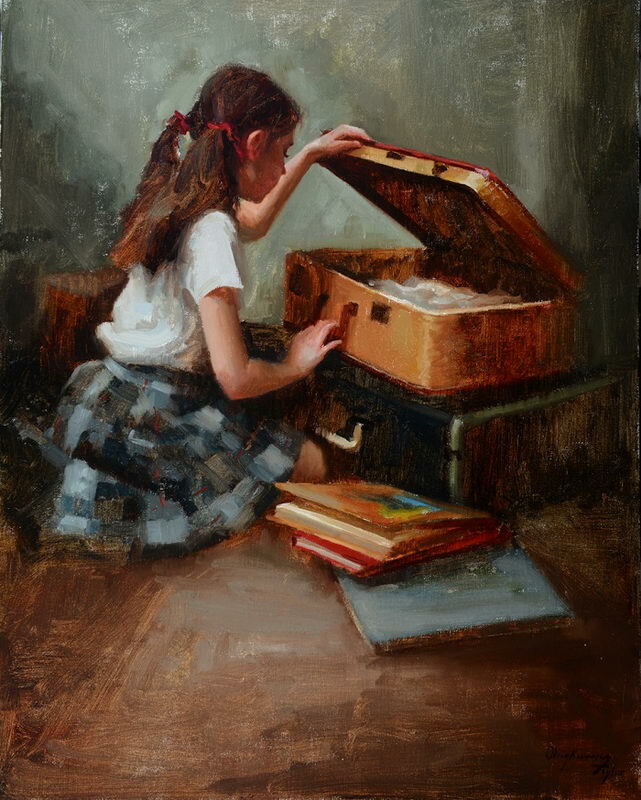 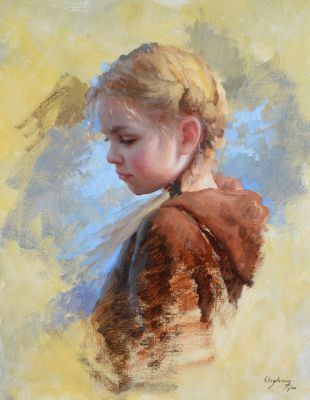 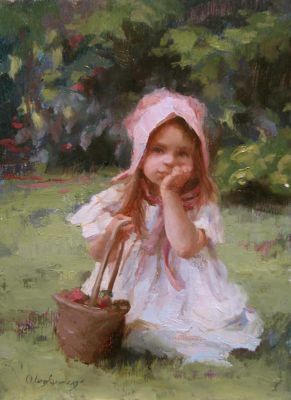 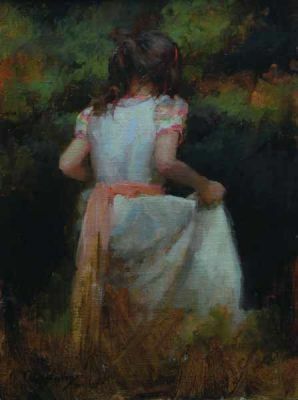 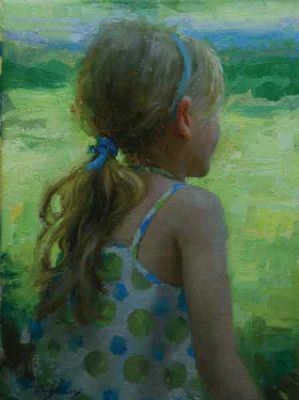 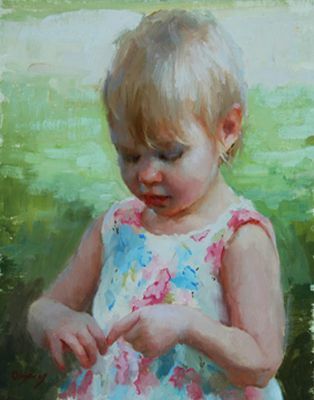 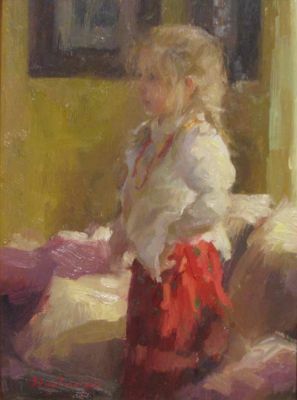 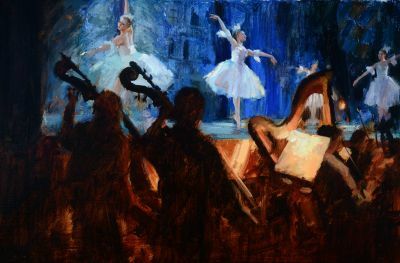 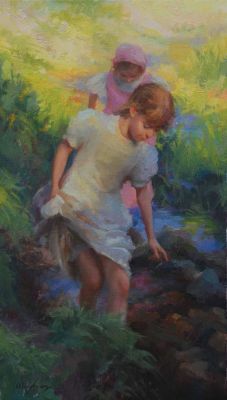 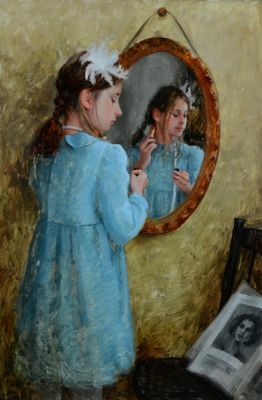 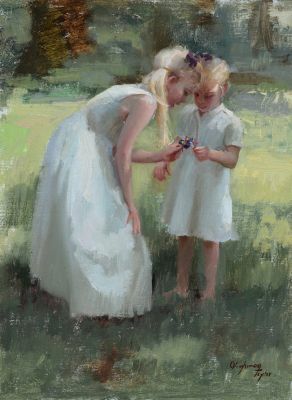 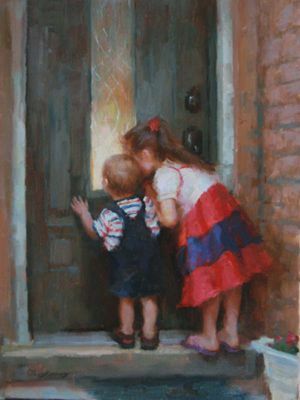 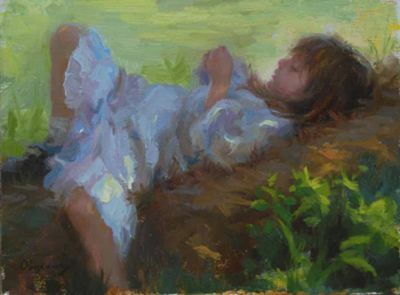 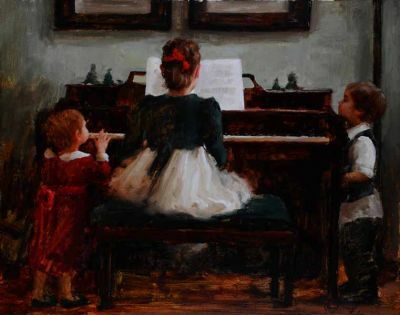 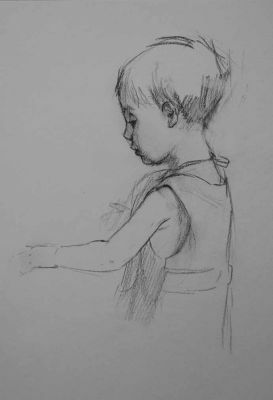 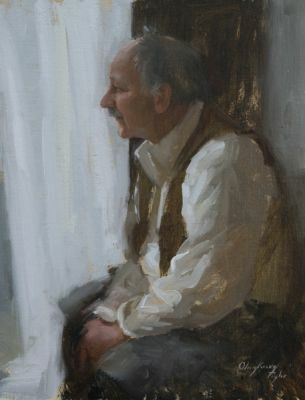 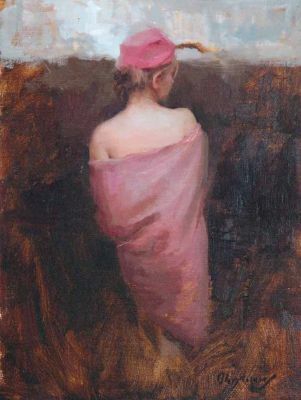 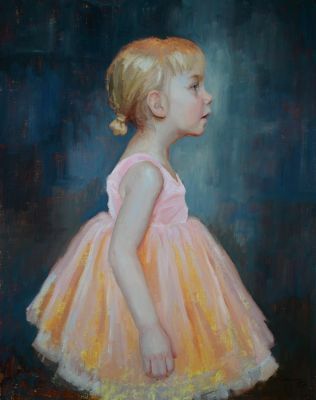 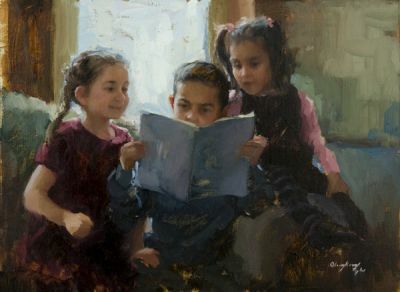 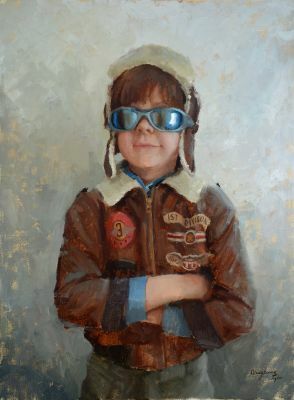 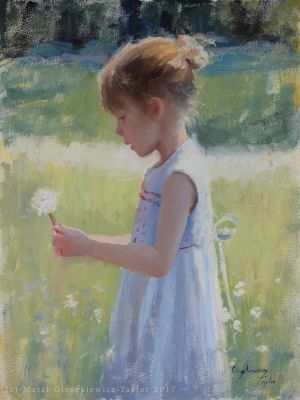 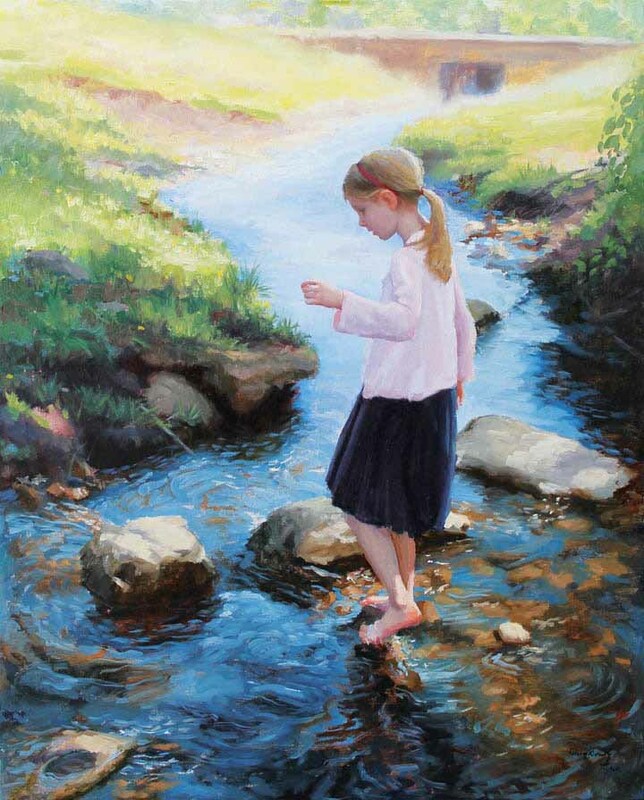 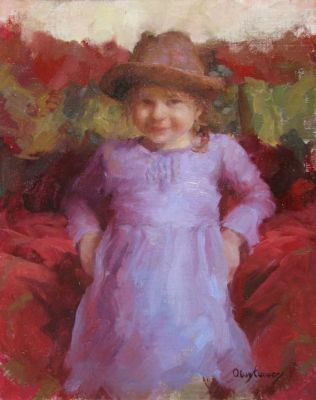 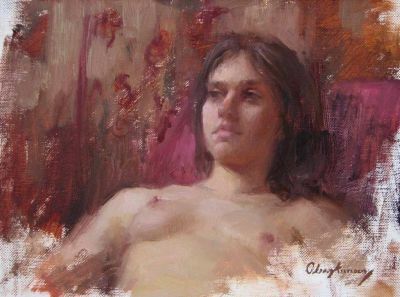 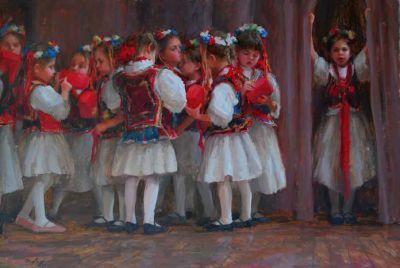 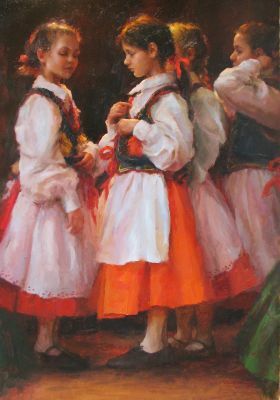 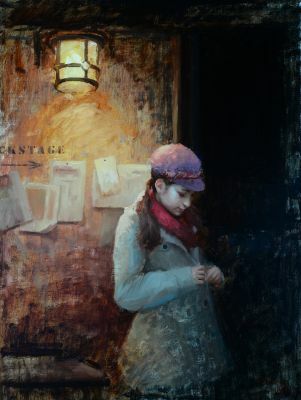 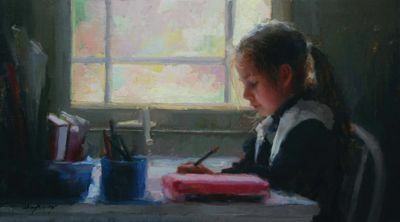 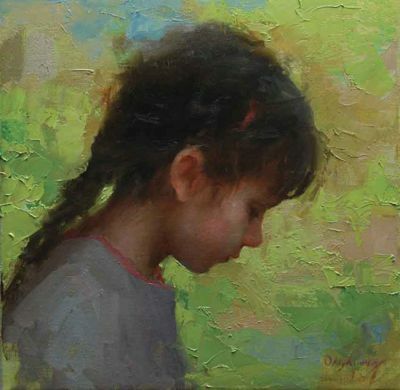 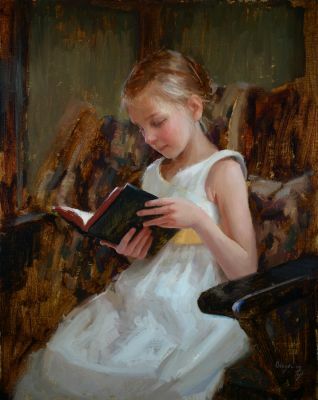 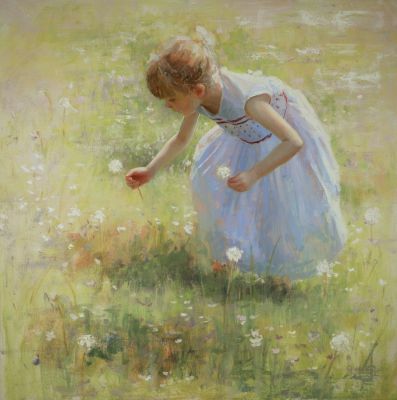 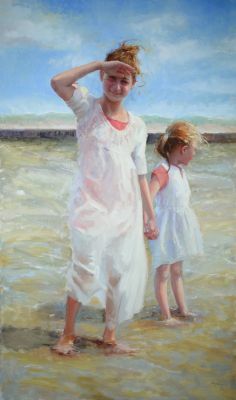 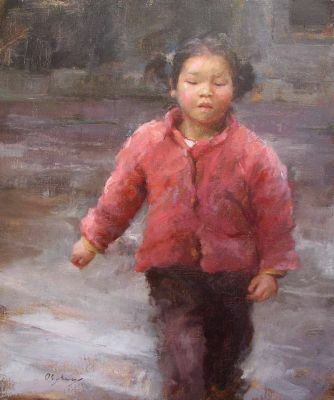 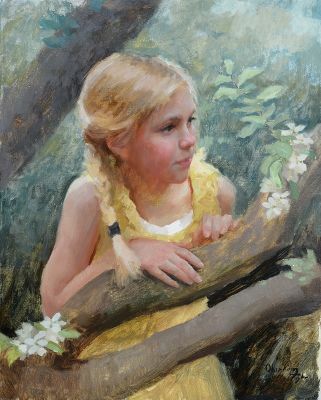 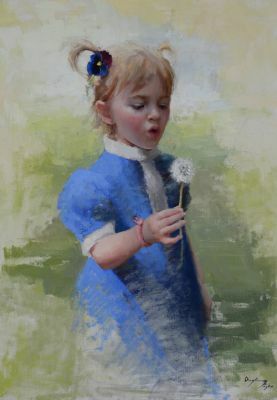 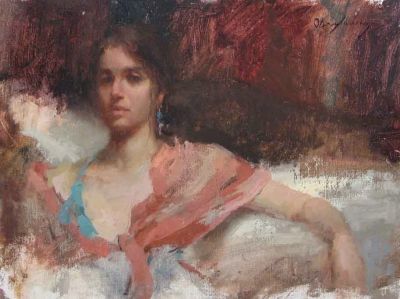 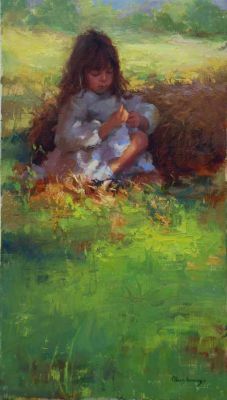 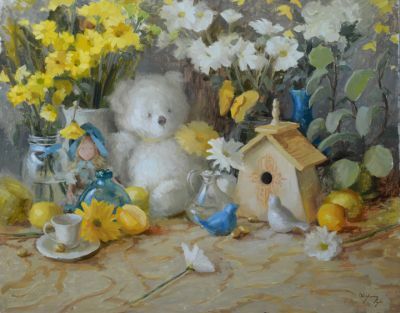 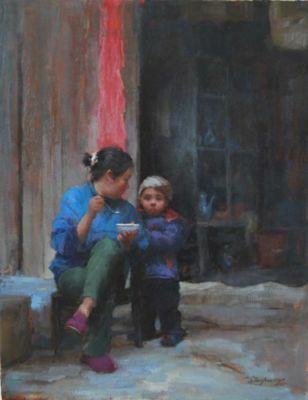 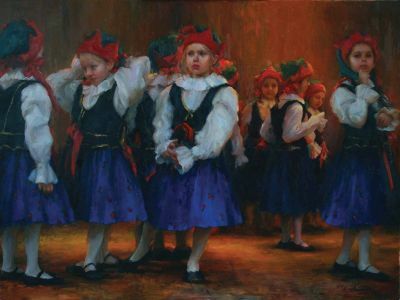 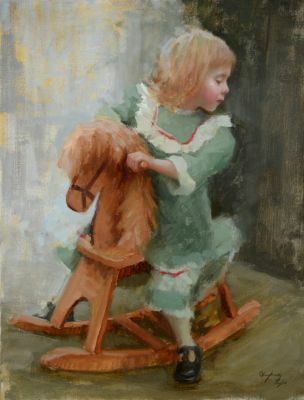 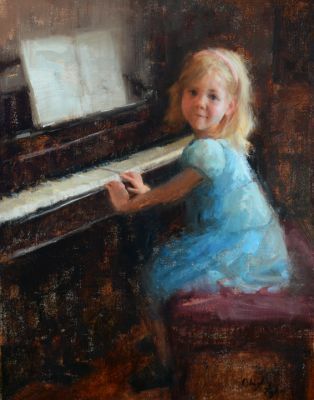 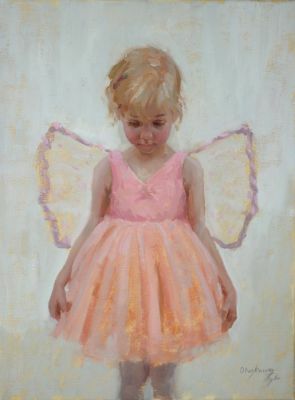 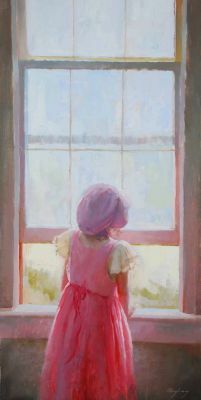 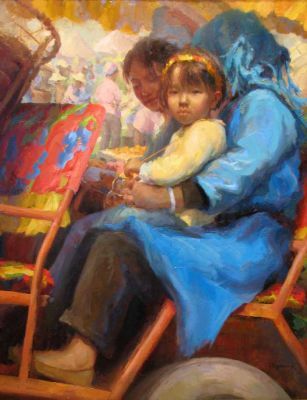 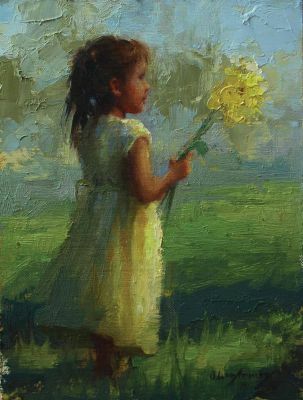 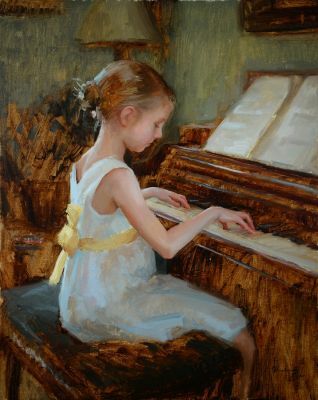 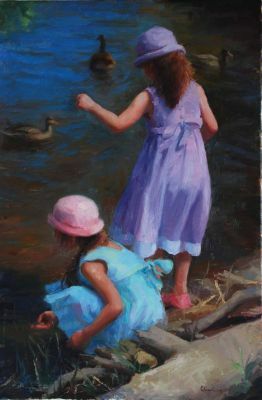 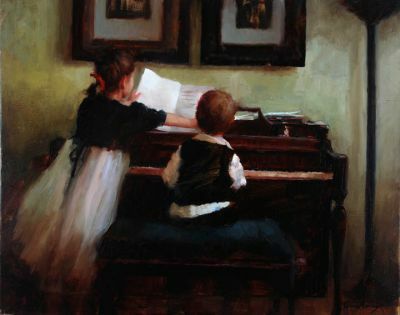 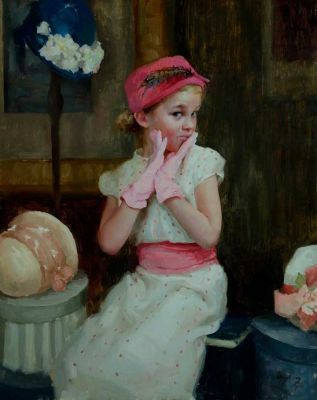 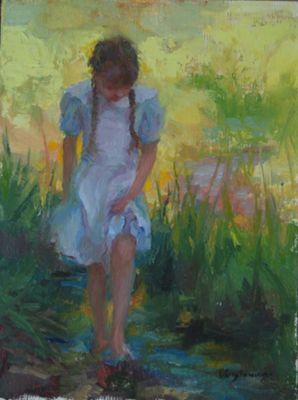 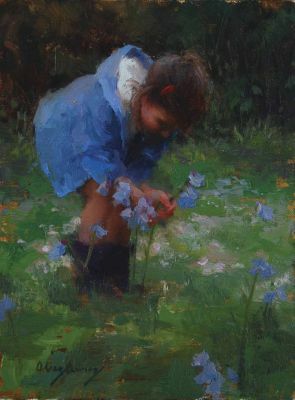 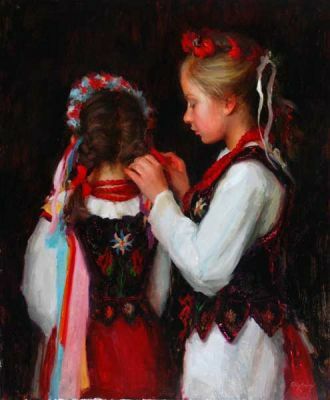 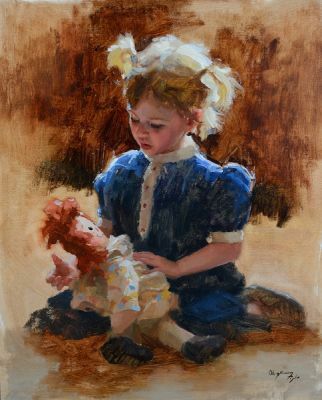 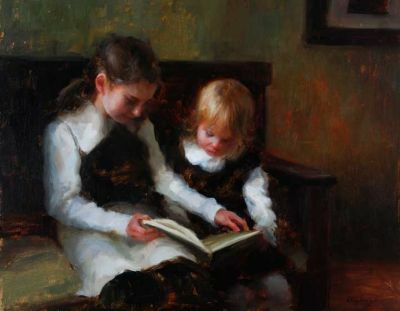 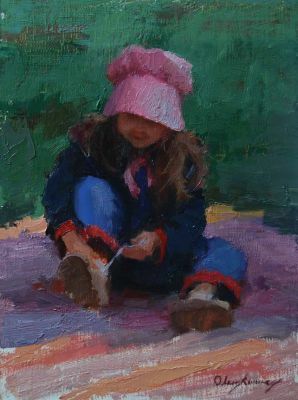 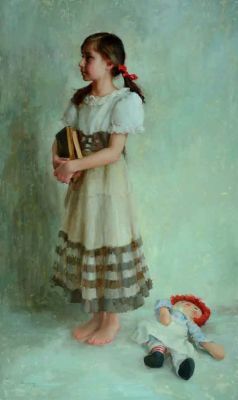 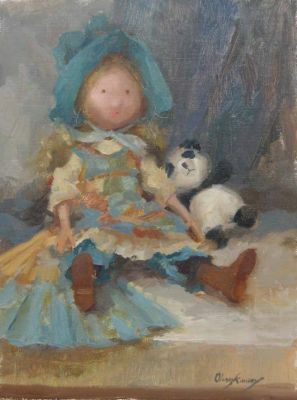 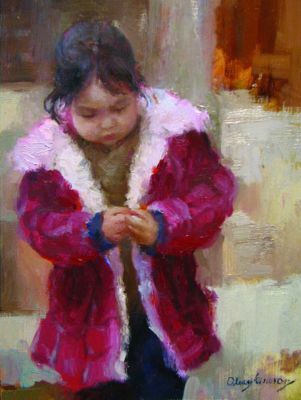 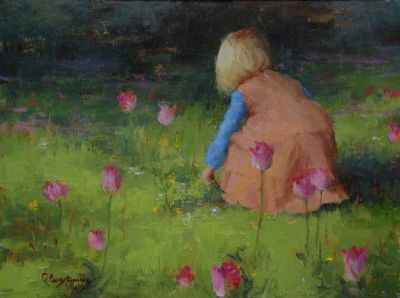 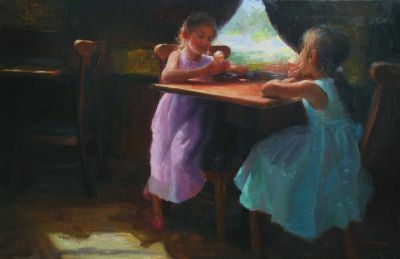 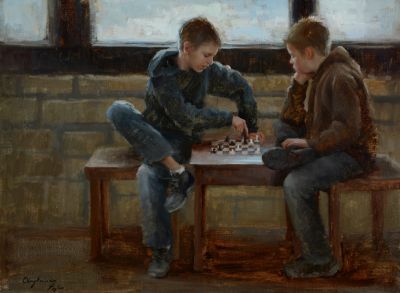 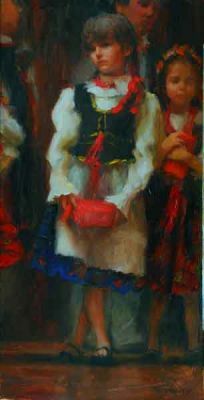 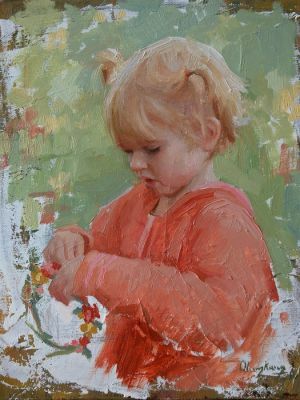 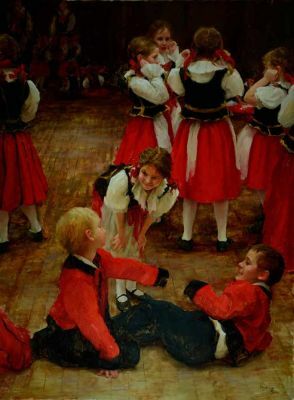 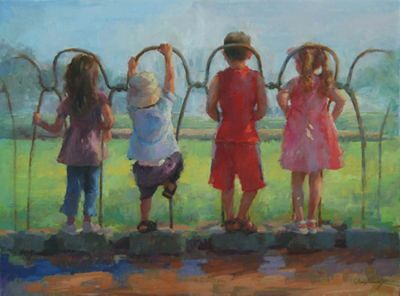 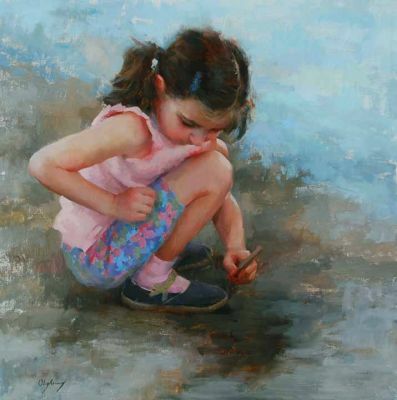 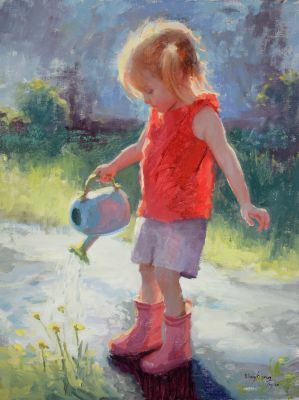 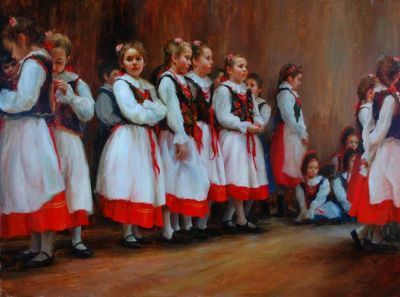 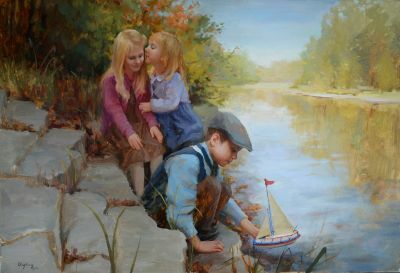 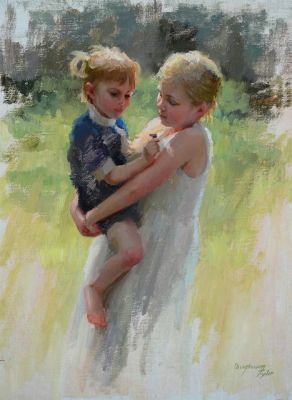 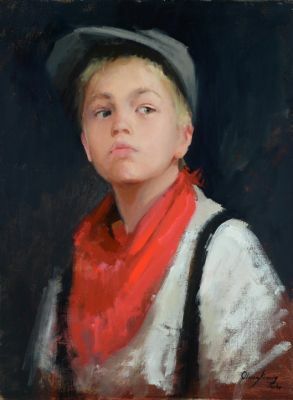 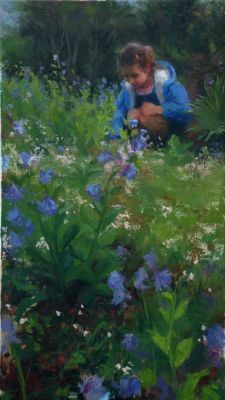 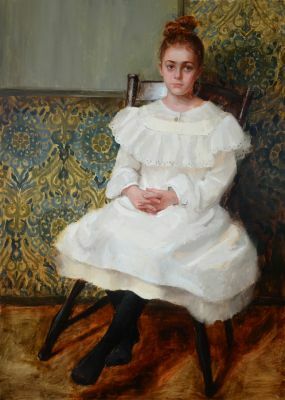 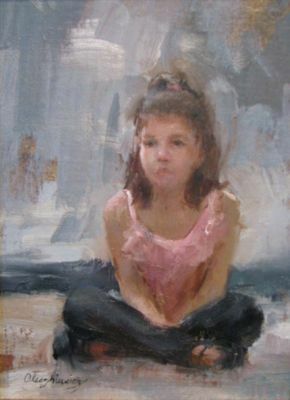 She has found inspiration in many great painters, including Antonio Mancini, Nicholi Fechin, John Singer Sargent, Norman Rockwell and Richard Schmid.